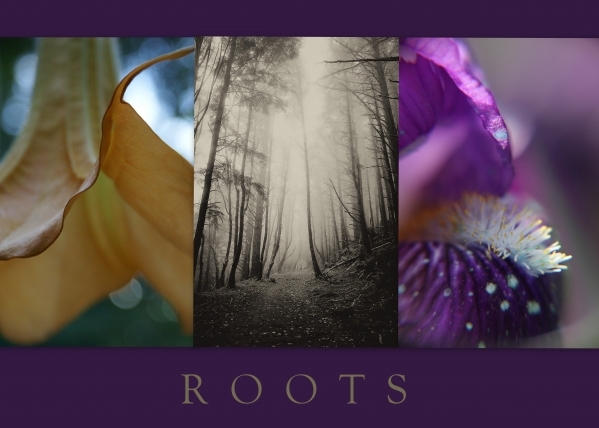 The grand opening for One Twelve Gallery’s next exhibit, “Roots”, is Friday, February 10th at 7pm. This artists’ reception is free and open to the public. Susannah Masarie has traveled and photographed extensively around the U.S. and the world. A conservationist and lover of the outdoors, Masarie uses photography to capture lovely but minute details that often go overlooked. Photographer and Wisconsin native Gail Des Jardin uses her camera to capture the nuances of scenes and places that might otherwise be forgotten. Des Jardin specializes in landscape photography and botanical portraiture. Photographer Cindy Sheffield Michaels is a native Mississippian who now calls Decatur, Georgia home. Michaels’ current passion is macrophotography—a technique that renders tiny details larger than life. Feel free to RSVP for the opening on Facebook. Outside of the opening, the gallery is open Tuesday through Friday from 11am to 4pm and by appointment, with the show closing on April 22.